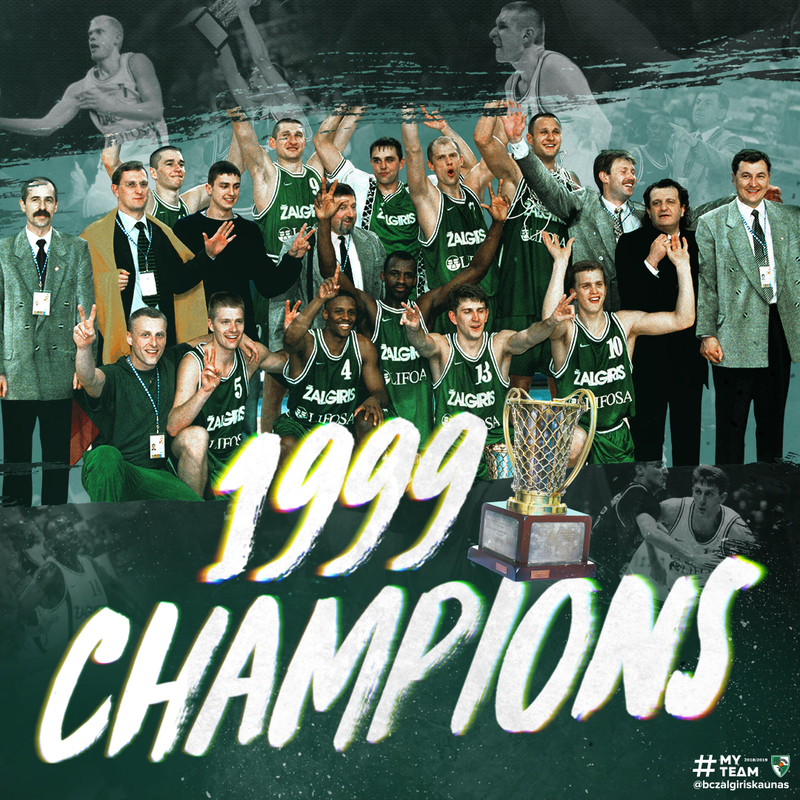 Since the first days when Zalgirio arena opened the door in 2011 it became the true home for Zalgiris. It was more than once evaluated as one of the best basketball arena‘s in whole Europe. 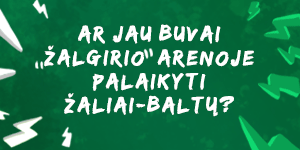 Zalgirio arena is fitted for all Zalgiris players’ needs in daily life. In here starts our emotions, tears of joy and the best memories of our lives. Kaunas. 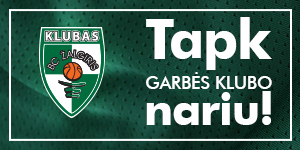 Zalgiris arena. Then buzzer sounds. Fans attention still stays compelled. The music starts playing and the smiling girls appear on the court making amazing tricks and unforgettable dance routines. 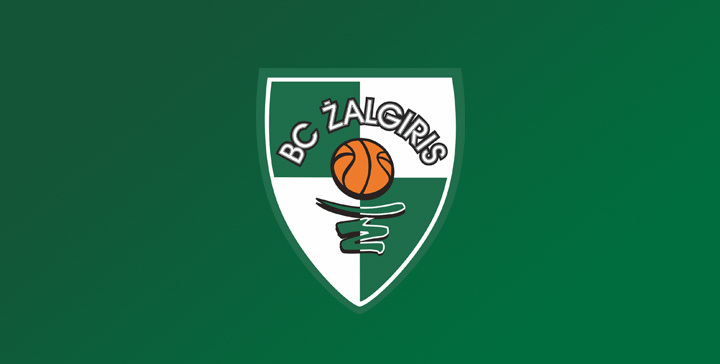 They are Zalgiris cheerleaders. 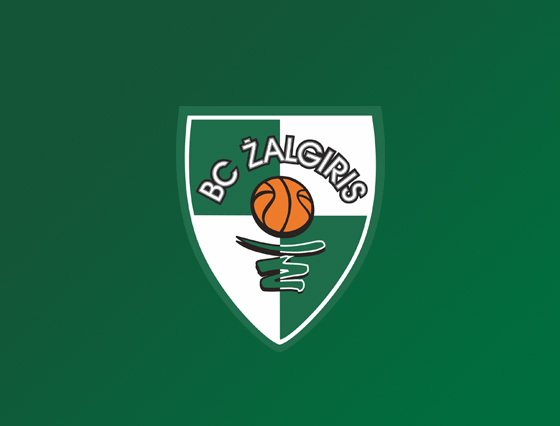 Zalgiris Kaunas home games are hard to imagine without these girls.